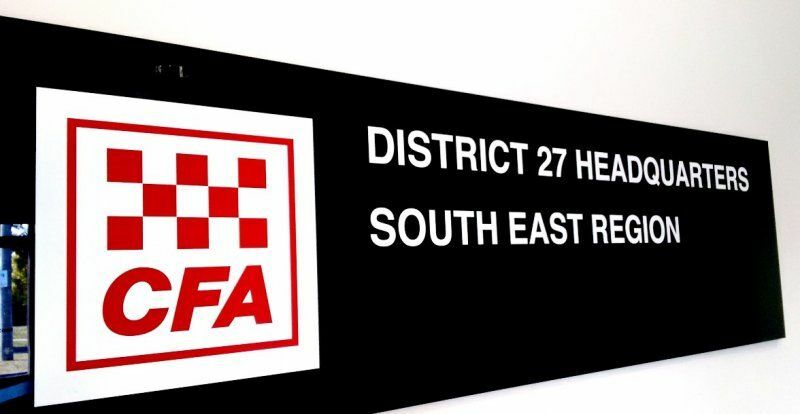 CFA’s first new district since 1962 became operationally active today (Wednesday 1 April), with Bill Johnstone taking on the District 27 Operations Manager role in an official capacity. 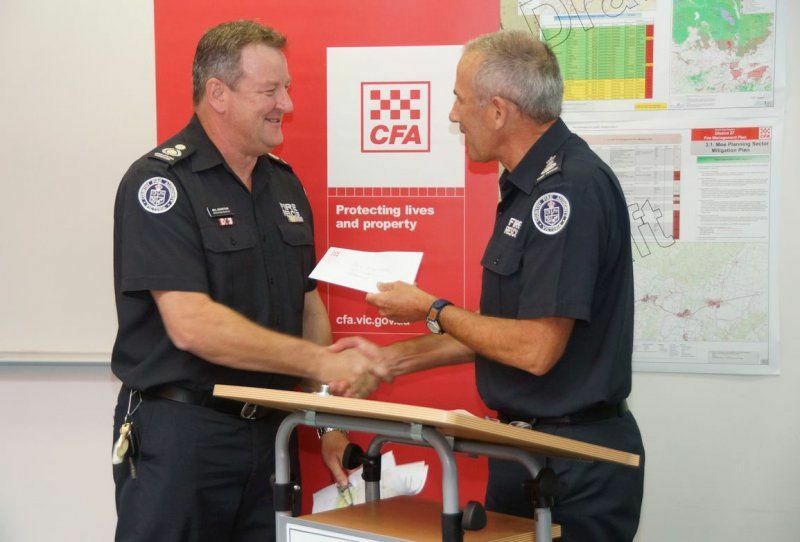 The creation of a dedicated district based on the City of Latrobe Valley footprint will build CFA’s capability to best prevent and respond to fires in the region, home to key infrastructure. 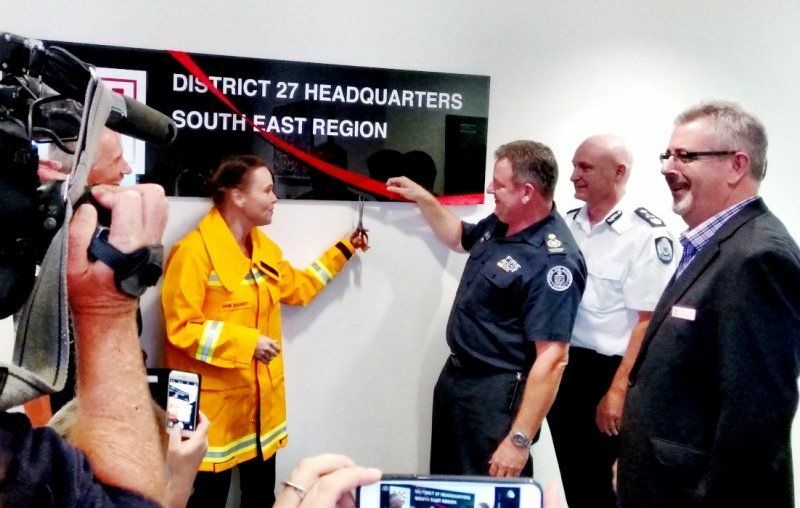 Emergency Services Minister Jane Garrett announced the commencement of the district at the newly-opened District 27 interim headquarters in Morwell. 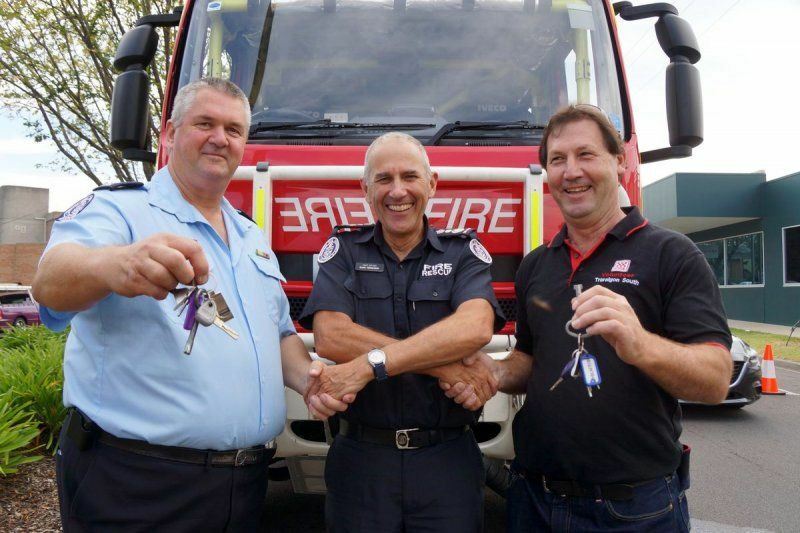 As part of the event, keys to two Compressed Air Foam Appliances were handed over to brigade captains. 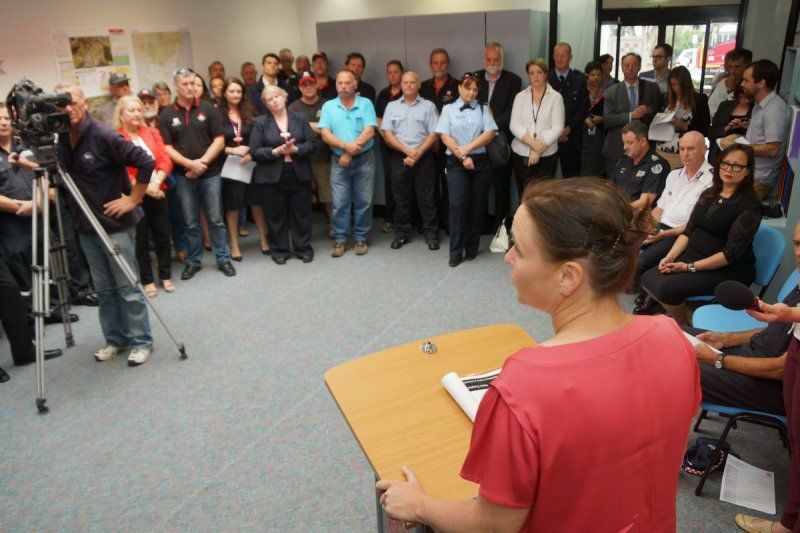 Read the State Government media release here. Assistant Chief Officer (South East) Trevor Owen said there were a lot of challenges involved in establishing a new district but there was a strong group of district, brigade and group leadership now focused on getting the groundwork right. “We have not done this before and we are all pioneers in what we are achieving here," he said. “All brigades and Groups, along with VFBV, are represented on the District 27 Planning Committee – they’ve been working on a constitution, Operations Management Plan and Group structures. Brigades have been approached for their feedback on whether a two-group or three-group structure would best suit the district. Group Officer Steven Barling, who represents Morwell Group on the committee, said volunteer representation was important to give everyone a voice and the chance to hear what was going on. 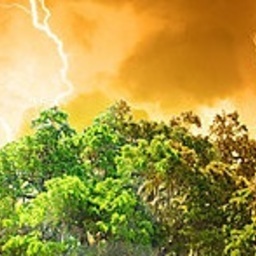 He added it was important to keep sight of the fact that day to day business of fire brigades was going to stay the same. “There has been a strong focus on coal mines and Hazelwood over the past year but I don’t believe that leads to us being coal mine brigades. 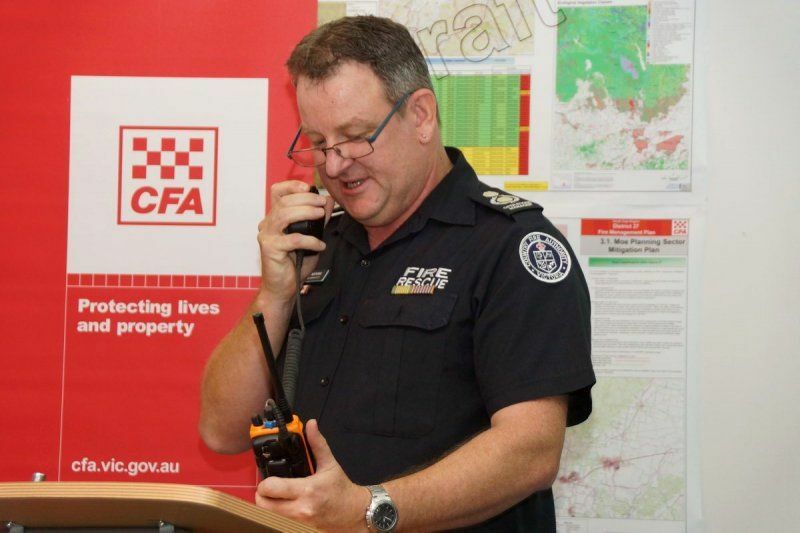 It will make us more prepared and trained and exercised for any incidents that do eventuate, and that’s important," said Steven. Trevor formally welcomed Bill to the District 27 Operations Manager position and said he had hit the ground running since starting on the project in December. “Bill is mission-focused and very open to frank and honest discussion. He is here to advocate on behalf of the volunteers and staff he works for and will learn along the journey," he said. 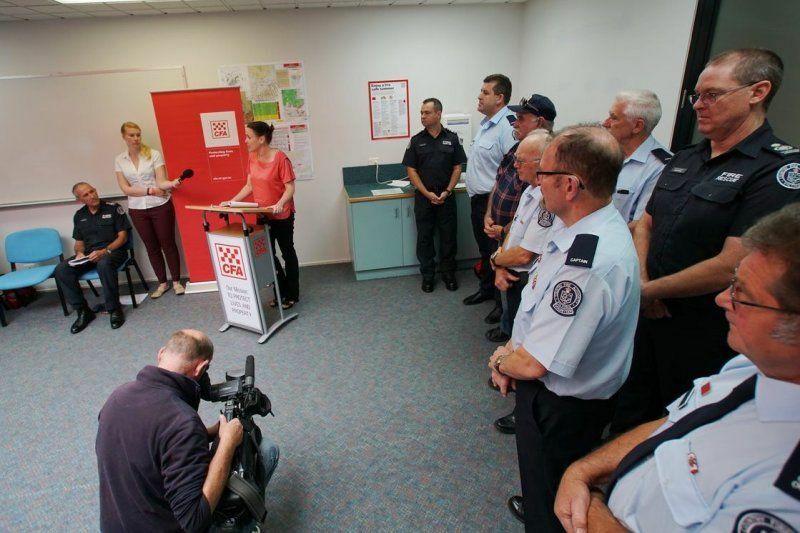 Trevor thanked Boolarra Fire Brigade for providing a barbecue lunch on the day. He said the launch and media event had been a great opportunity to raise awareness that the new district would make operational leaders and support personnel more accessible to brigades and the community.